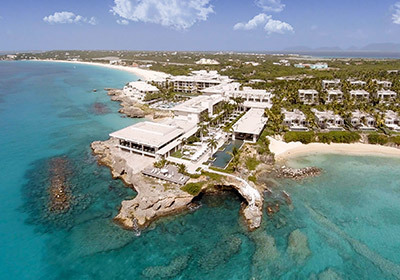 A truly quintessential Caribbean resort, Half Moon is offering Virtuoso guests 25% off room rates and a $150 resort credit when staying four or more nights – use it for horseback riding, scuba diving, spa treatments, Robert Trent Jones Sr.-designed golf and more. Kids love the Dolphin Lagoon experience and will be begging you to return next year! Virtuoso rates FROM $224 per room, per night. Available until December 16, 2016; book by October 5, 2016. 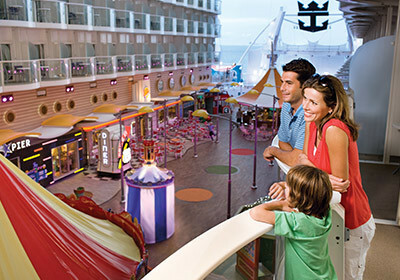 Come seek family adventure on Royal Caribbean‘s Allure of the Seas® with complimentary EAT-DRINK-PLAY extras that come with your stay in a Boardwalk or Park View Balcony stateroom. Catch awe-inspiring dive shows at the Aqua Theater or tempt your taste buds with family-style Italian at Giovanni’s Table. All while island hopping from St. Thomas to St. Maarten. Virtuoso fares FROM $1,088 plus exclusive amenities, such as specialty dining and a spa treatment for suite guests. 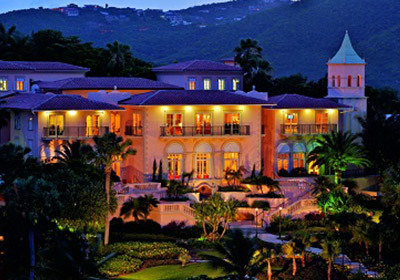 Earn up to 30% savings when staying four to seven nights at The Ritz-Carlton, St. Thomas, where the distant blue horizon frames a terra cotta, tile-roofed Grand Palazzo, majestic open-air design and expansive beaches. Includes a room upgrade, if available; breakfast daily; a $200 credit per room; and more. Virtuoso rates FROM $329 per room, per night. Available until October 15, 2016; book by August 3, 2016. With all the lavish amenities one would expect at a posh Caribbean beachfront resort,Viceroy Anguilla also offers Virtuoso guests their third night free and a host of exclusive amenities, including breakfast daily and a $100 spa credit. Ask about accommodations with a plunge pool, gourmet kitchen, lifestyle assistant and private chef services. 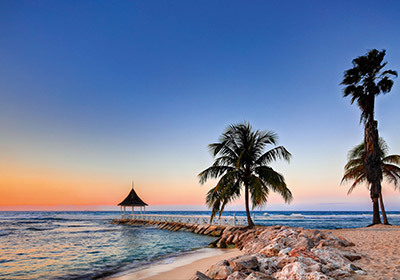 Connect with your Virtuoso travel advisor for rates. Available until December 16, 2016.